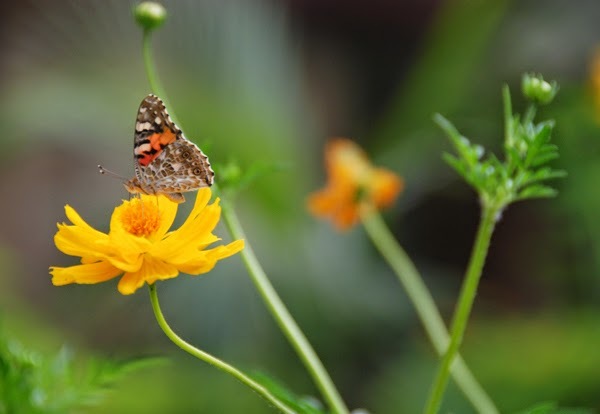 Missionary Mom's Companion: "If nothing ever changed, there’d be no butterflies." "If nothing ever changed, there’d be no butterflies." According to the dictionary, I can define transition, as a noun, as the process and/or a period of changing from one state or condition to another. As a verb it means all those actions and things that happen as such a transformation or metamorphosis is made. Transitions are often intricate and beautiful - think of a piece of music modulating from one key to another. Transitions usually require finesse and delicate treatment - think of a word smith choosing specific words to help his reader's thoughts progress in a logical and connected way from one key idea to the next. Transition, in physics, can refer to the change from one quantum state to another by either the emission or the absorption of radiation, which just sounds, at least a bit, risky and liable to have unintended or unforeseen consequences. Transition, etymologically, comes from Latin, through French, with the original meaning being "go across." Any time you have to step across... go through... anything that involves feelings, change and people can claim a status of complicated. Transition is smack dab right where my family sits right now. And it feels like we've been here for forever, even though I know we haven't. We are transitioning from ministry in developing world, poverty and disease stricken desert world of West Africa to the very post-modern, highly educated and materialistic developed and nearly Arctic world of Québec, Canada. It is hard to imagine all of the ways our lives will be different. Even knowing there will be so many things we gain, our hearts are broken and will long bear visible scars from what we're trying to count as loss. To date, one of the most challenging parts of this transition has been the loss of ministry partners who - after fifteen years or more, in some cases, of working to build strong, transparent collaborative relationships - still do not feel they can move through this change and continue to partner with us. We understand that churches strive to be strategic with their missions programs and try to keep themselves aligned to certain key goals and objectives as they seek to best steward the funds for which they are responsible. Yet every time we get another letter or a phone call saying someone will no longer be partnering with us... for people rarely want to sit down with you and discuss this sort of thing face to face and in person... it feels, frankly, more like a sucker punch... than anything else. As I said, we do understand. Maybe the crux of the issue is that from our perspective, we disagree with those decisions because we can usually give an answer THAT. MAKES. GOOD. SENSE for every question asked or concern raised. What gets really hard and discouraging is that we've ended up questioning decisions made after much prayer, since seeking significant counsel, and postliminary to persistent waiting on clear discernment from God. When others that we've counted on in the past essentially say that they can no longer "support" us because of this decision, it is hard to separate that from supporting us in this decision. And frankly, experience speaks pretty loudly. When people stop sending those checks, they also tend to stop (to borrow a biblical phrase) "strengthening our hand[s] in God" in other ways. It is not bad to examine and rethink through these decisions. It is wrong, though, to hold our breath every time we hear from a church or pastor or other partner. It is wrong to wonder if it will be more bad news every time we check email or the phone rings. We've already said goodbye to many people - neighbors, fellow expats, church family, colleagues, classmates, friends, favorite vendors, employees, pets, etc.,... that we love. We've said goodbye to a home we loved as well as dreams and plans for the future built around that home. We naively hoped that we wouldn't also have to "bid many adieus" to the tremendous family of ministry partners we've built through the past twenty years. 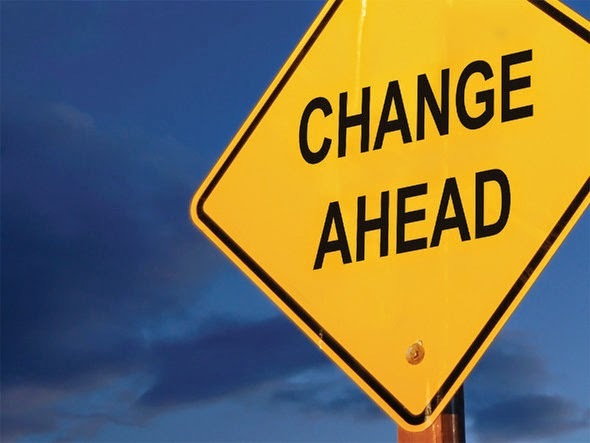 "If nothing ever changed, there'd be no butterflies..."
When you are feeling the many different weights of transition, what thoughts, Bible verses, activities... what encourages you? Great Big SIGH!!! I wish we could meet for coffee and talk and cry through all of this!! By the way, how long are you in The Mitten for? We will be back in Dec. We are in the midst of this too, still in Costa Rica, but transitioning to a very very different ministry! Isaiah 30 has really been something I have clung to over the past 4 months..."In repentance and rest is your salvation, in quietness and trust is your strength". God is fighting for us. His plan for our lives is good and He will provide. I have to remind myself that we need to do what He says, regardless of what our supports and churches think. Not that we don't listen to them, but I find myself getting scared when I see an email....because, well, we have been hurt in the past too. Praying for you and your family!! What a change!! And at the same time, so exciting to see what God has next! Thankful for your internet friendship :) Someday we really should get that coffee! And yes, we are trusting... but it also doesn't stop the hurting, does it? And we're planning to be around this part of the world until next June, when our daughter graduates. So our paths will overlap here in Michigan... at least for a few months next year. Yeah!! That would be fun!! And no, the hurting still is there...but something I am learning through this all too is that God's protection is in some of the rejection. And that helps me. And yes, LOTS of good stuff in Isaiah 30 and 40 too!! Richelle, my heart is just hurting for you! I cannot imagine the pain that you are walking through experiencing this loss on top of the hundreds of others. I am so very sorry and praying that God would comfort you through all of this. Thanks, Danielle, for your sweet words. In some ways, we do recognize it is part of counting the cost and God is good, even in the loss and the hard. We appreciate your prayers ~ thank you.